Neji Hyuga (Hyūga Neji) is a branch member of the famed Hyuga clan. He has a grudge towards everyone in the main branch . 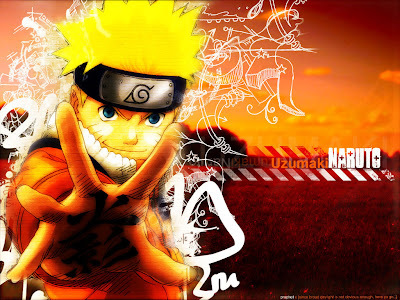 He is a natural genius, surpassing those of the main branch. When Neji is first introduced, he has an air of superiority about him, strongly believing that everyone is resigned to their fate. However, after battling with Naruto Uzumaki, Neji finally changes his outlook on the world. Neji has a large knowledge of his Byakugan, a bloodline limit that allows you to have an unobstructed view of the world around you. It can see through any solid object and can see the chakra points of a person, and using his Gentle Fist, a style that pushes chakra out of ones hand, can effectively control the flow of chakra within an foe. 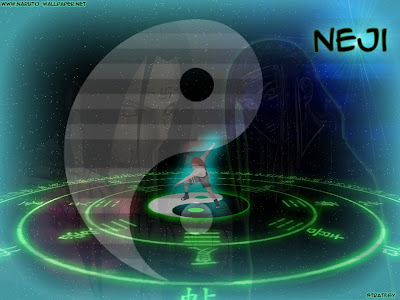 After the Preliminaries of the Chunin Exams, he learned in the period of one month Eight Trigrams Palms Heavenly Spin, a technique where one ejects chakra out of all 64 of their chakra points and spins like a top, creating a barrier of unpentrable chakra around ones body. While under the belief that his father died because he was a member of the branch house, Neji concludes that fate is something decided at birth and that no matter what one does, people cannot escape their destiny. Neji often applies this to people he views as weaker than he is, particularly his teammate Lee and his cousin Hinata Hyuga. 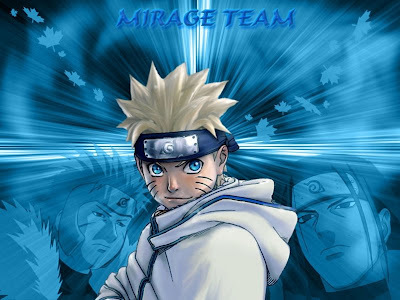 He dismisses Lee's dream of becoming a great ninja despite his inability to mold chakra as hopeless, and suggests that Lee can never defeat him. During his match in the Chunin Exams, he tells Hinata that she is unfit to be a ninja due to being too kind and not confident enough. When she is eventually able to turn his philosophy against him, telling him that she believes that he is suffering from trying to become worthy of the main house despite his being born into the branch family. Neji is enraged by this and attempts to attack Hinata, but is stopped before he can land a blow that would have almost certainly killed her. While Hinata is left near death after the battle, Neji's only concern is that he could not complete his attack. He disregards Hinata's personal growth in the match, concluding that because she was defeated, "a failure will always be a failure." Neji displays similar efforts to condescend others during his match with Naruto Uzumaki who, despite being repeatedly struck down, continues to try and fight him. While Neji tries to show Naruto that fate cannot be fought and that someone who is weak will always remain weak, Naruto is unwilling to accept this mindset, arguing that Neji, for all his belief in fate, has not accepted his own destiny. 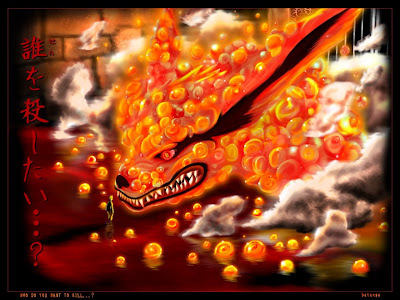 Naruto taps into the power of the demon fox sealed within him and fights Neji, regaining his access to his chakra. Using a shadow clone to feign defeat, Naruto surprises and defeats Neji. With this defeat and kind words from Naruto, Neji decides he would try to overcome his destiny. With this example of overcoming "destiny" as well as finding out the truth about his father's death soon afterwards, Neji abandons the concept of inescapable fate. No longer bound by the idea that he is stuck at his current status, Neji resolves to become strong enough to never again lose a battle. To do so he begins putting more emphasis on working well with his team, and starts to value a mission's successful completion and his teammates' safety over his own betterment. In addition, Neji begins trying to remedy the estranged relations between himself and the main house members, most particularly by being kinder to Hinata. His efforts seem to be effective, as he begins training with Hiashi and in Part II even starts to wear traditional Hyuga robes. As another result of his loss against Naruto, Neji no longer thinks of people as failures who can never change, as he suggests that he would not have persevered in Lee's situation, and believes that if Lee works hard enough, he can surpass the gifted. Neji is glad Naruto was able to influence him to change. As a member of the Hyuga clan, Neji possesses the Byakugan, which gives him an almost 360-degree field of vision, save for a small blindspot at the back of the neck. Neji is acutely aware of his blind spot and takes extra caution in keeping it away from opponents as well as paying close attention to it. While the Byakugan naturally has only a 50 meter field of vision, Neji is able to increase the range of its sight several times over by the start of Part II, to around 800 meters. He is noted to have a particularly strong Byakugan in comparison to other members of the clan, perhaps surpassing all of them. With the rest of Team Guy's taijutsu skills, Neji's Byakugan also allows him to specialize in the Gentle Fist fighting style, which enables him to damage an opponent's chakra circulatory system and inner organs directly with even a slight tap. Neji also uses this technique to attack his opponents heart directly and send them into cardiac arrest resulting in the death of the opponent with but a single strike. 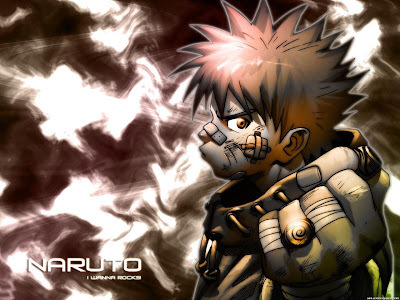 His strength and brutality in this area are such that four Jonin—Might Guy, Kakashi Hatake, Kurenai, and Hayate-felt the need to intervene when he was on the verge of killing Hinata during the Chunin exams. Since his time in the Ninja Academy, Neji has been held to be a natural genius, even becoming the top-ranked rookie in his class. 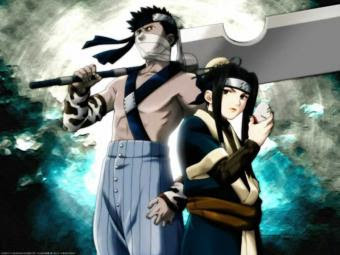 As a member of the Hyuga clan's branch house, Neji is forbidden to learn the clan's secret techniques, but has managed to deduce their workings simply through observation. Since mastering these jutsu, Neji has begun to refine and strengthen them for more specialized needs. He has learned many of these techniques, such as Eight Trigrams Palms Heavenly Spin. In the anime, the fruits of his efforts are first seen during the Sasuke Retrieval arc where he uses Eight Trigrams One Hundred Twenty-Eight Palms (??? ?, Hakke Hyaku Nijūhachi Shō), essentially a doubled version of the Sixty-Four Palms technique, to strike numerous targets at once. In Part II he also develops the Eight Trigrams Empty Palm (??? ?, Hakke Kūshō), a more focused version of the Heavenly Spin, with which he can expel chakra from his palm to attack opponents out of his physical reach. In the Rescue Gaara arc, Neji also displays his ability when he uses Eight Trigrams Mountain Crusher (??? 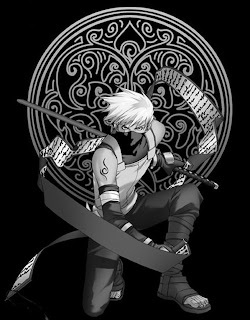 ?, Hakke Hazangeki) which is essentially a version of the Eight Trigrams Empty Palm that is used at point blank range, to defeat his enemy. While most of the former Konoha Genin become Chunin over the timeskip, Neji is the only one to become a Jonin. 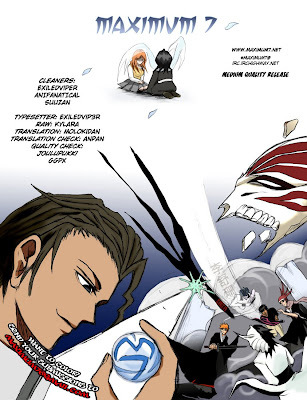 Bleach Main Figure, Ichigo, Captain Aizen, Rukua, Renji and ..... ?